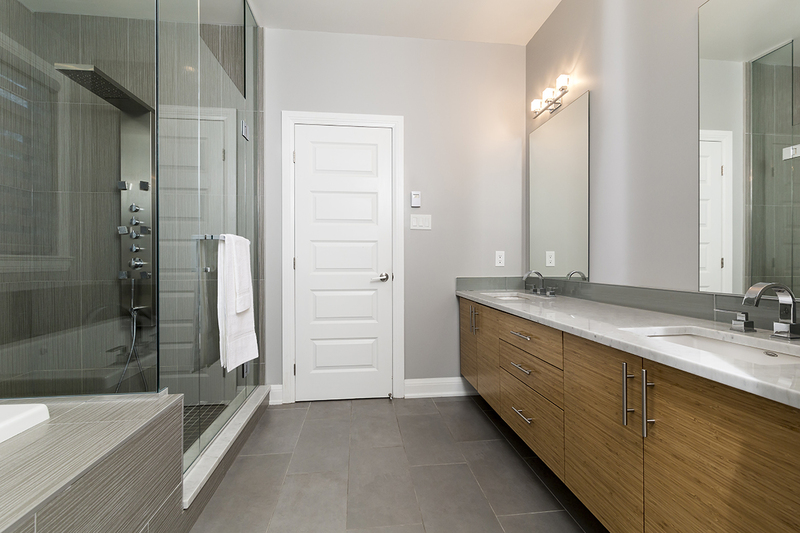 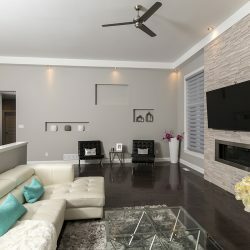 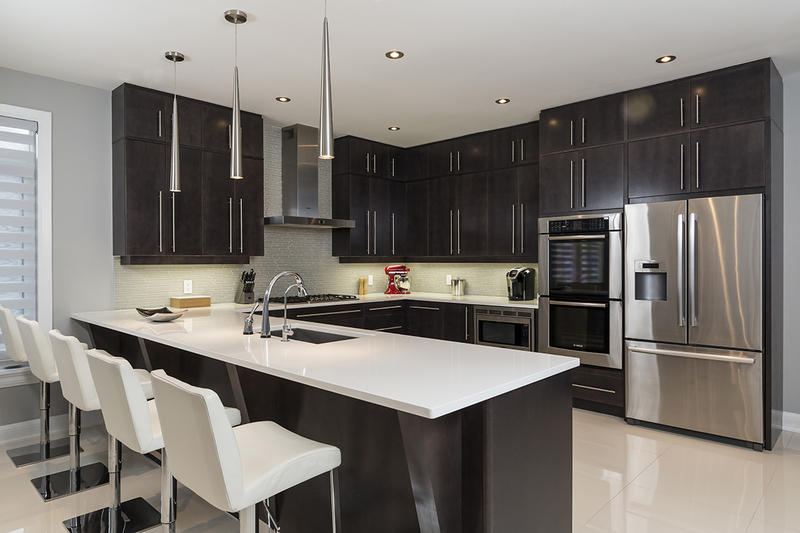 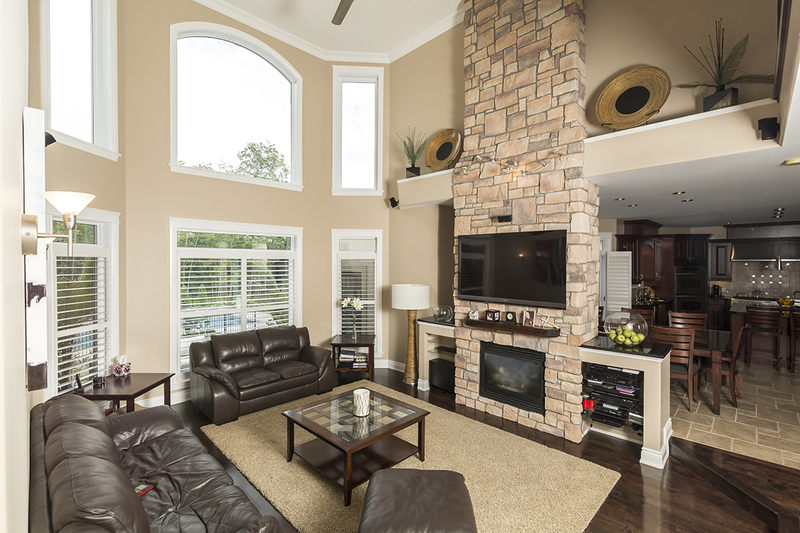 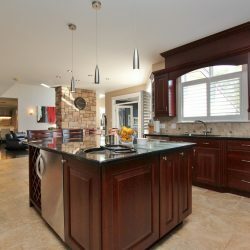 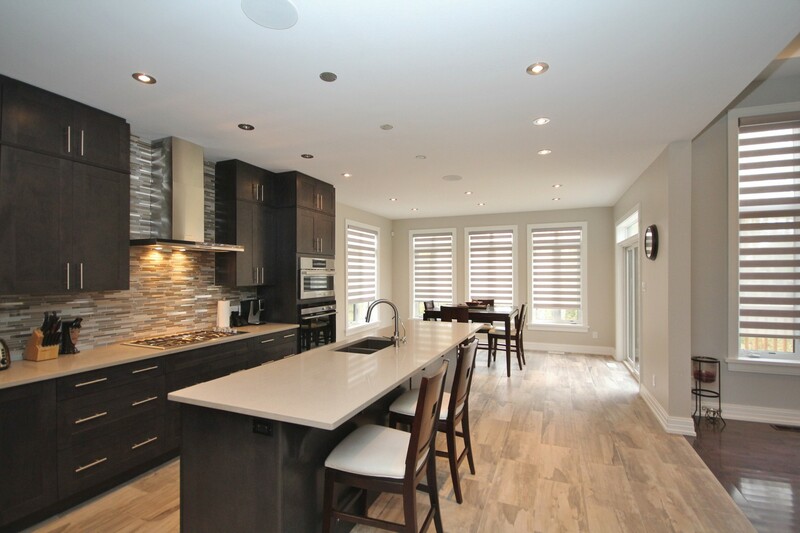 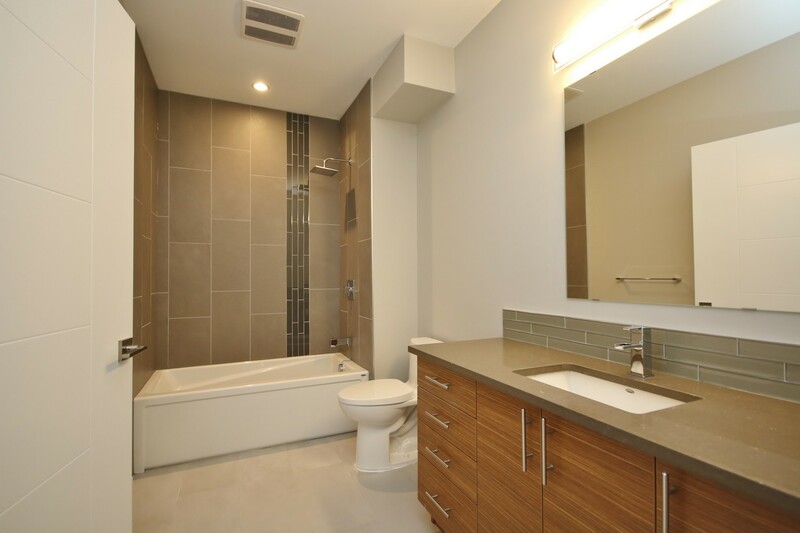 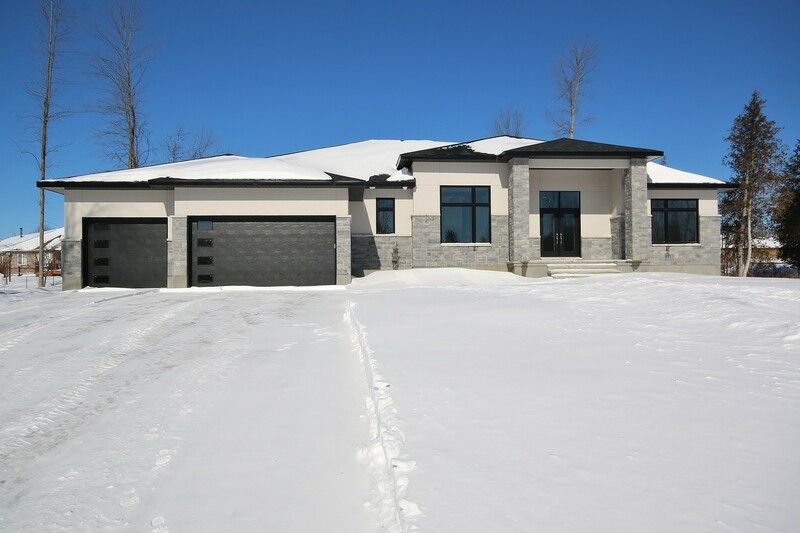 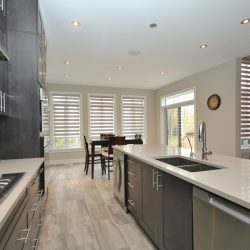 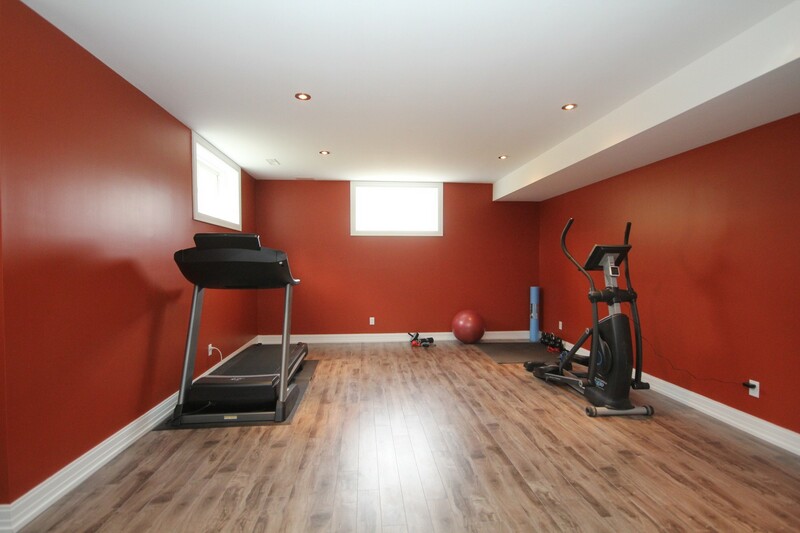 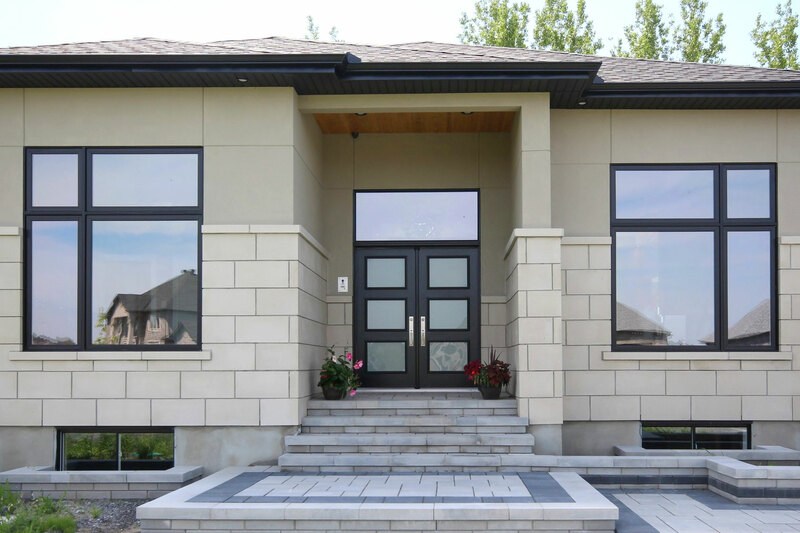 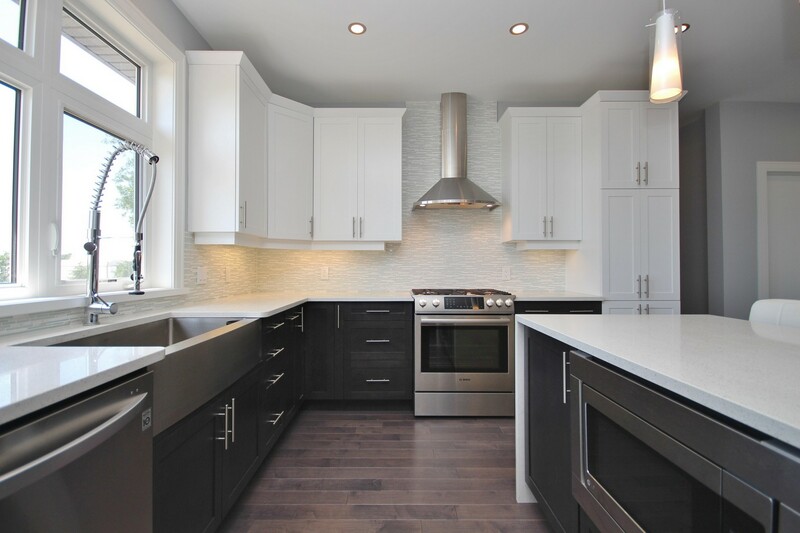 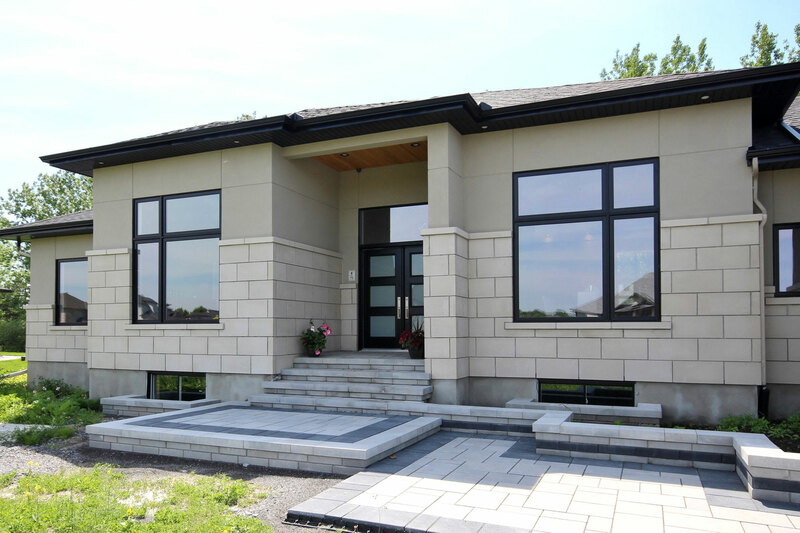 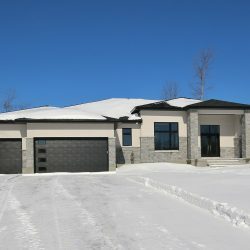 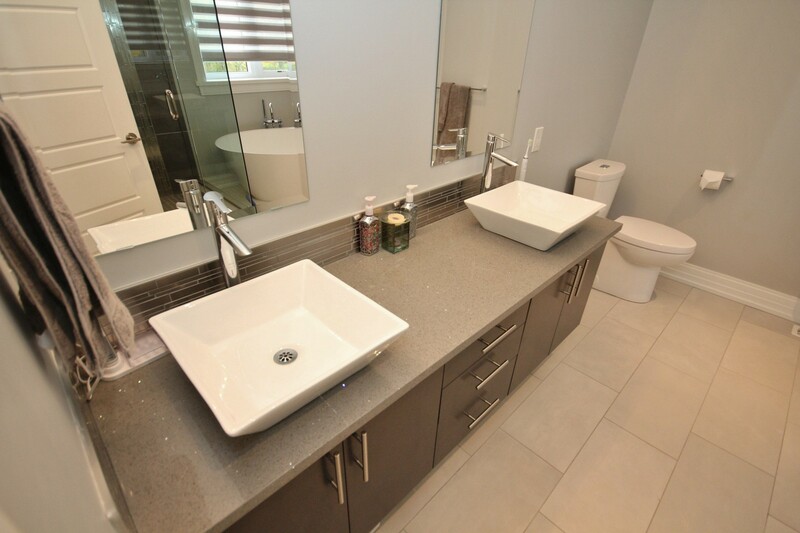 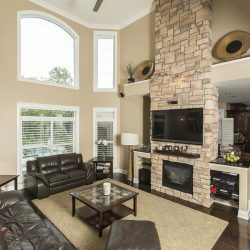 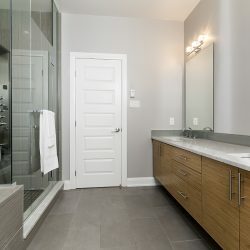 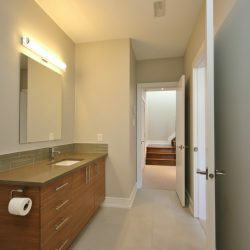 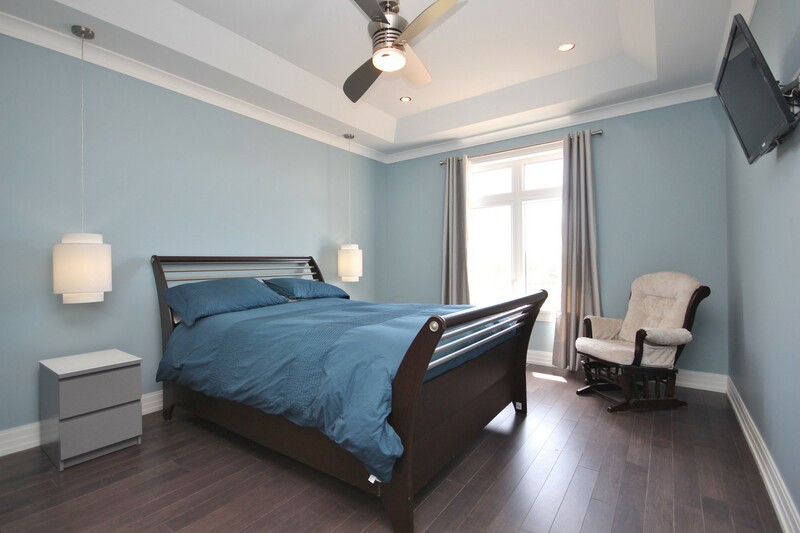 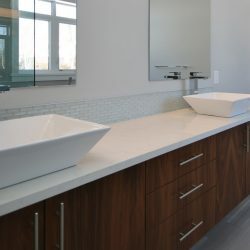 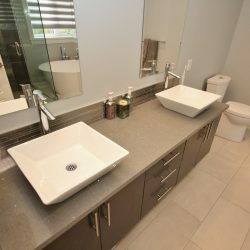 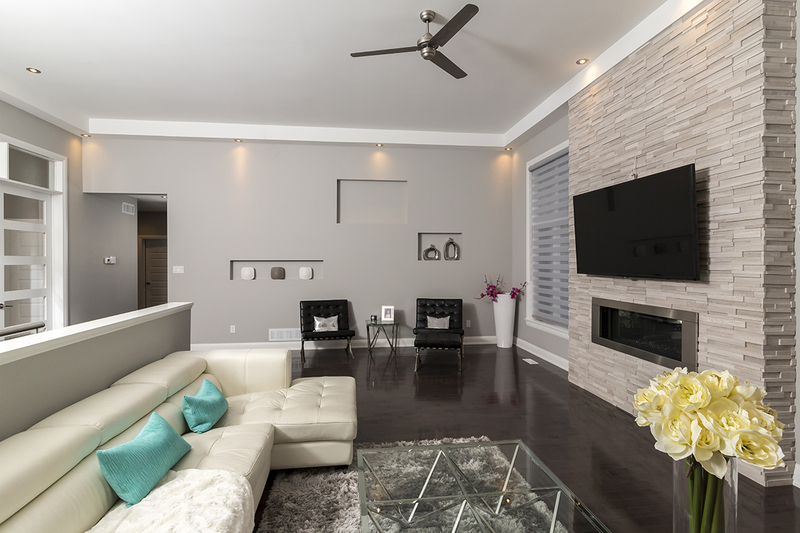 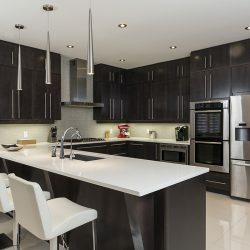 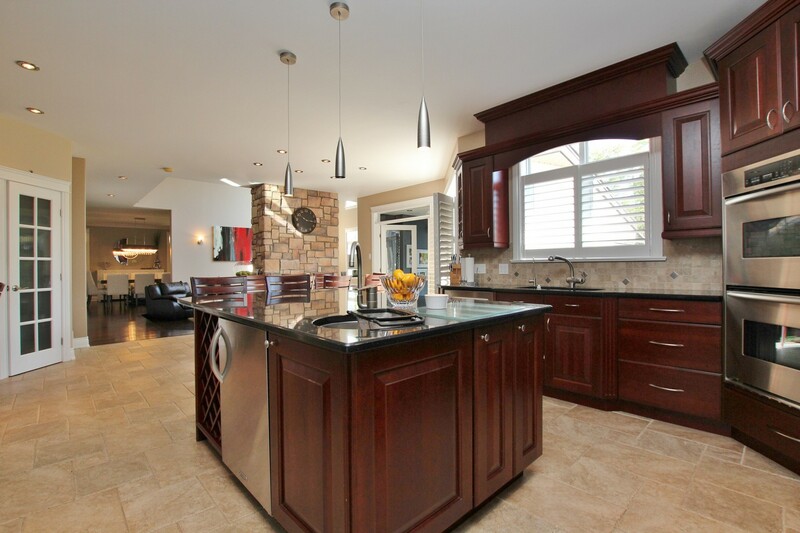 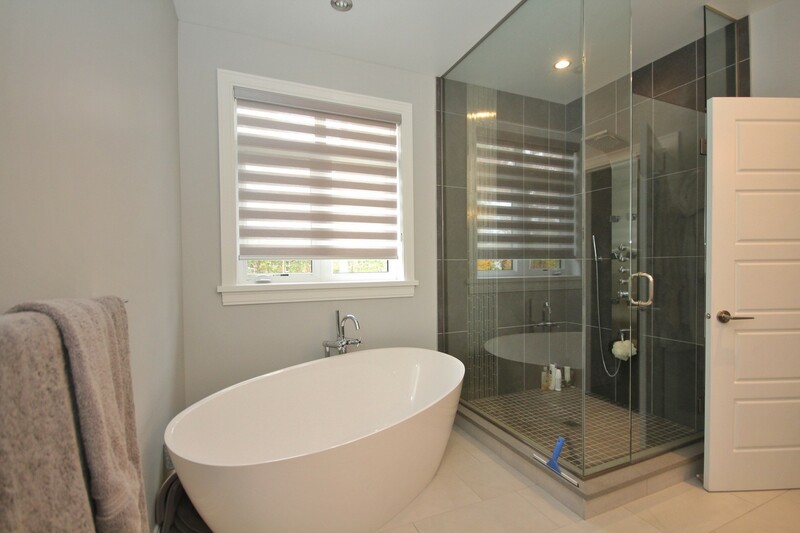 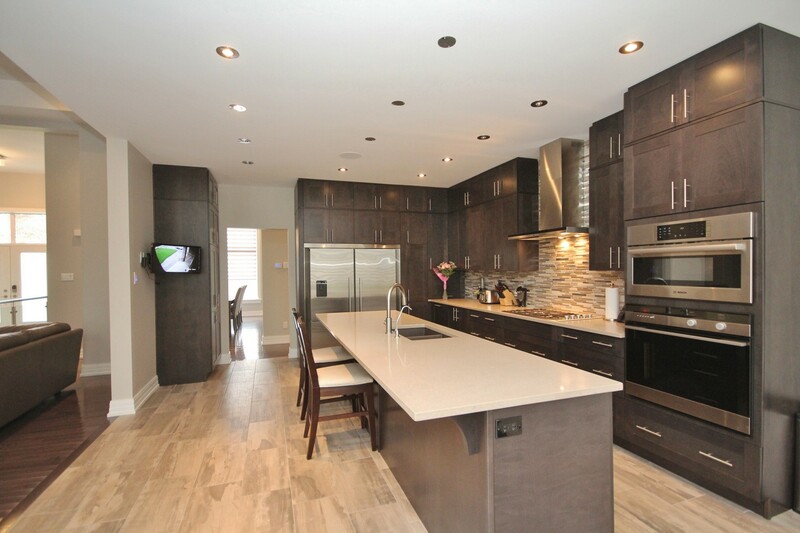 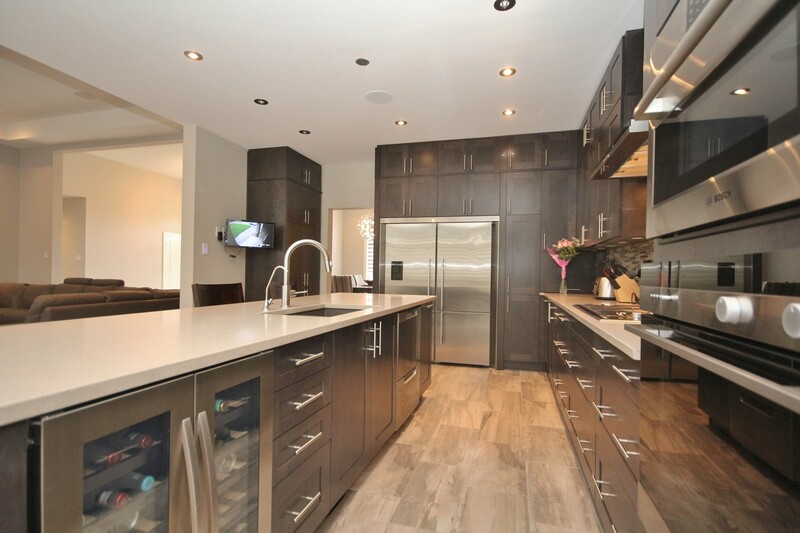 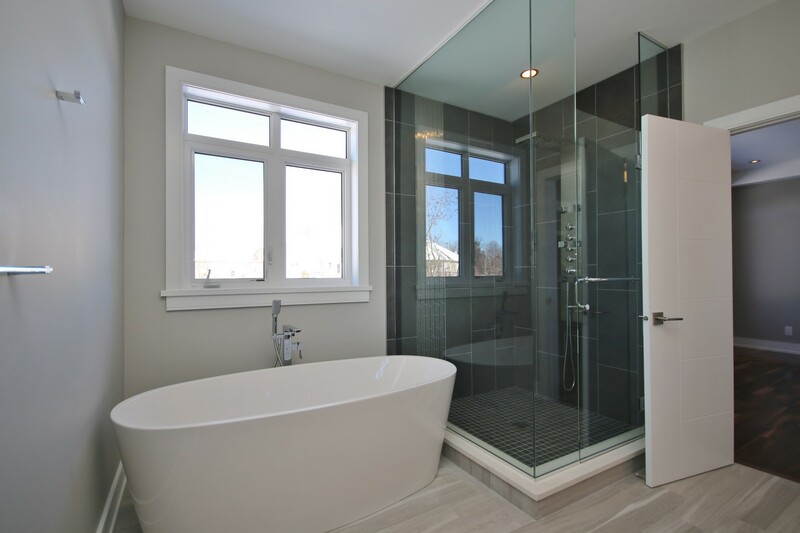 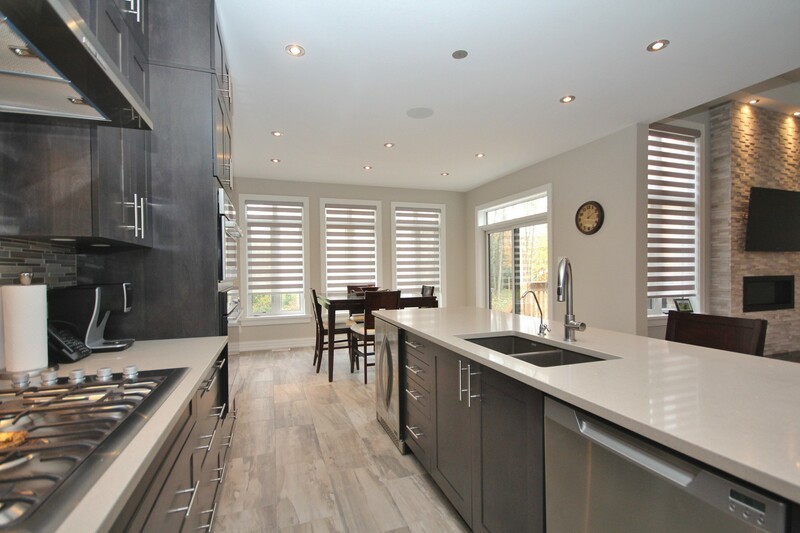 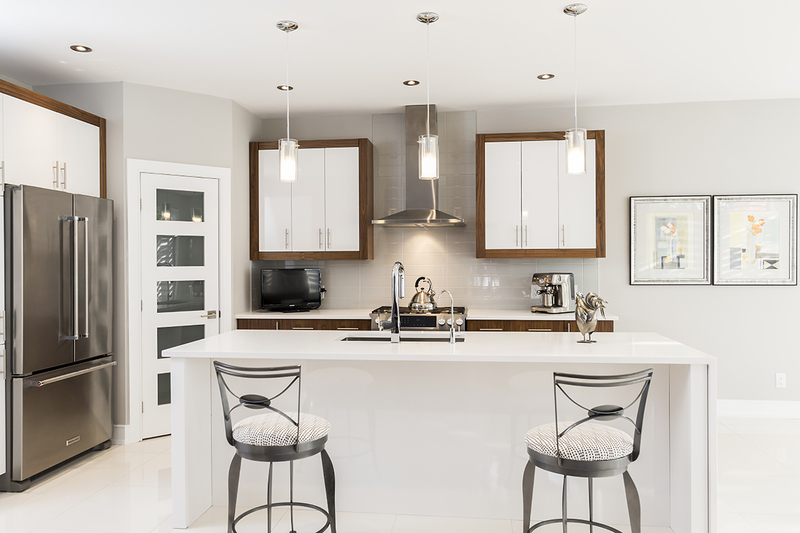 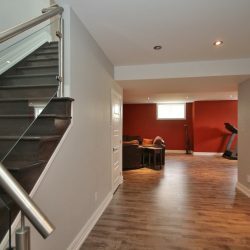 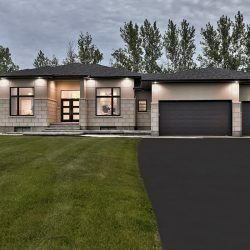 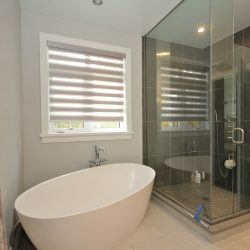 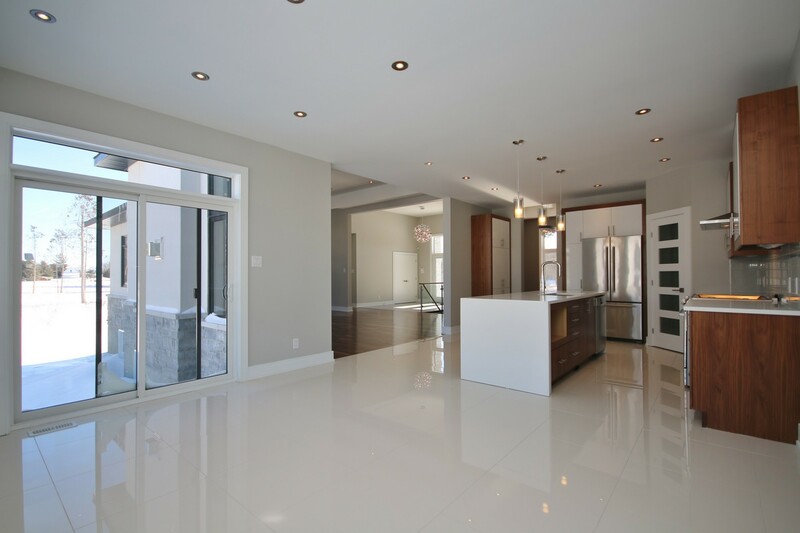 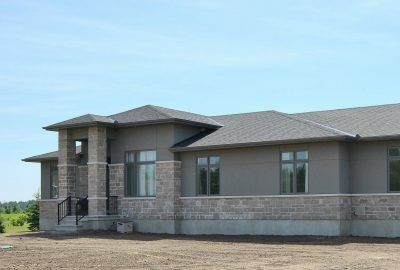 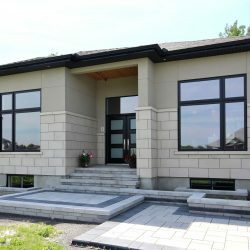 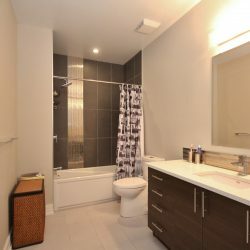 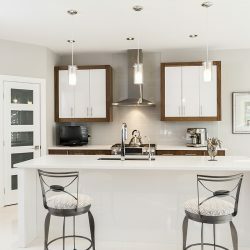 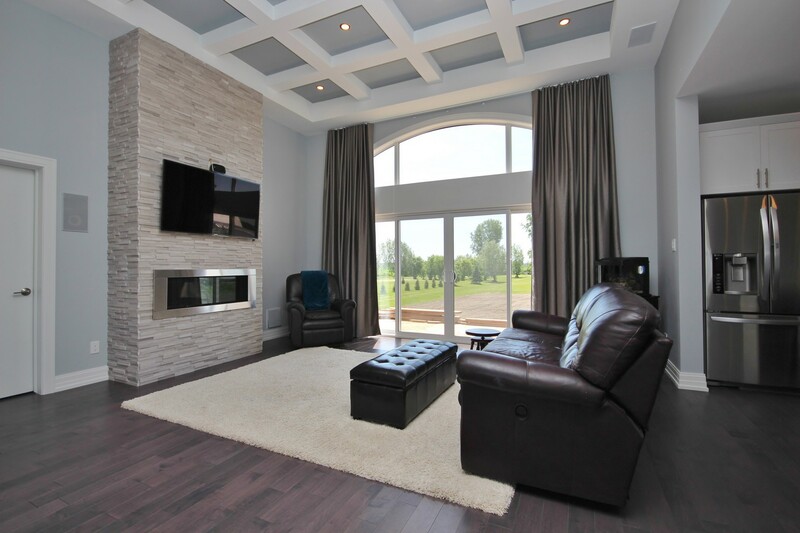 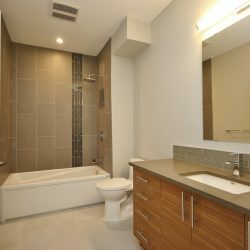 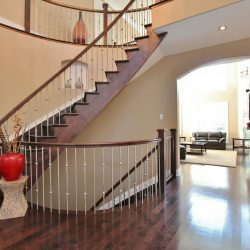 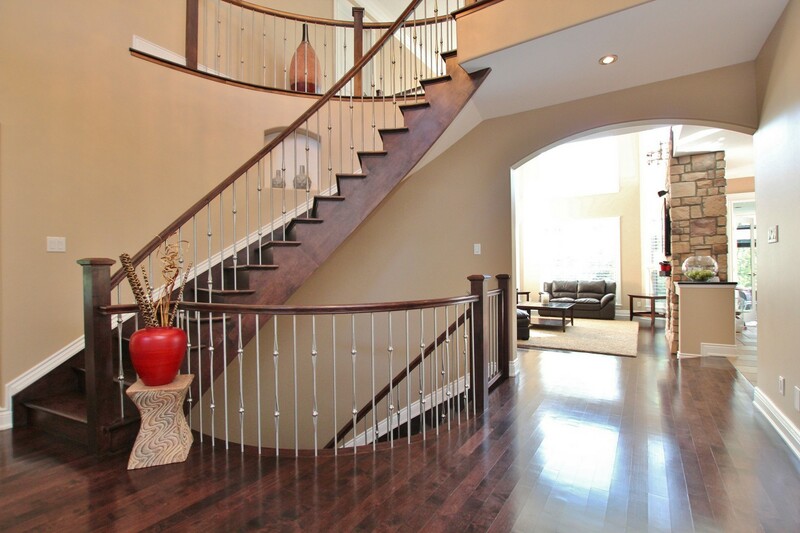 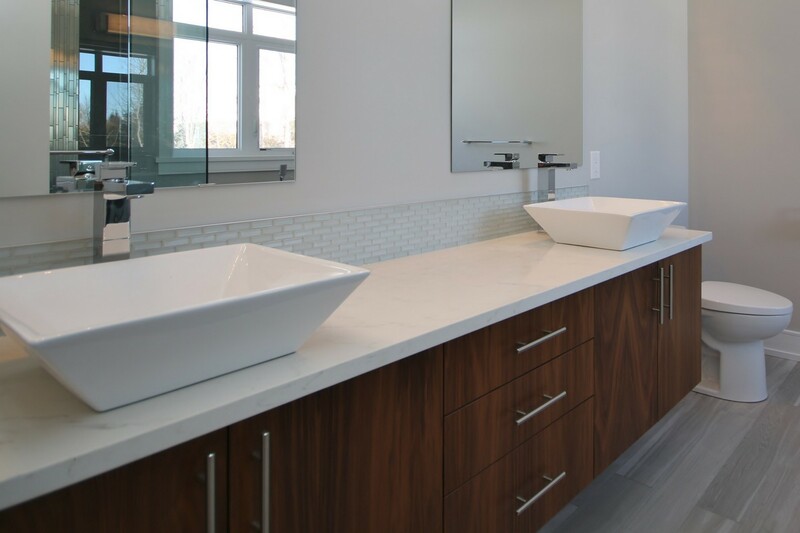 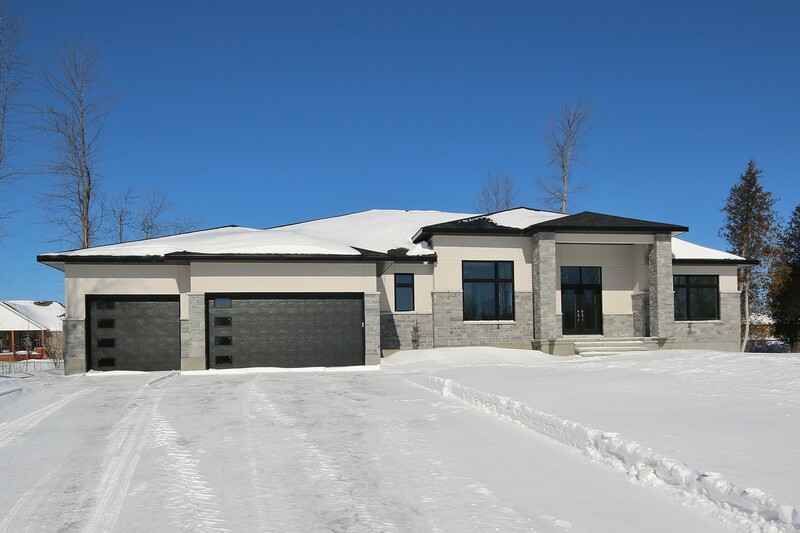 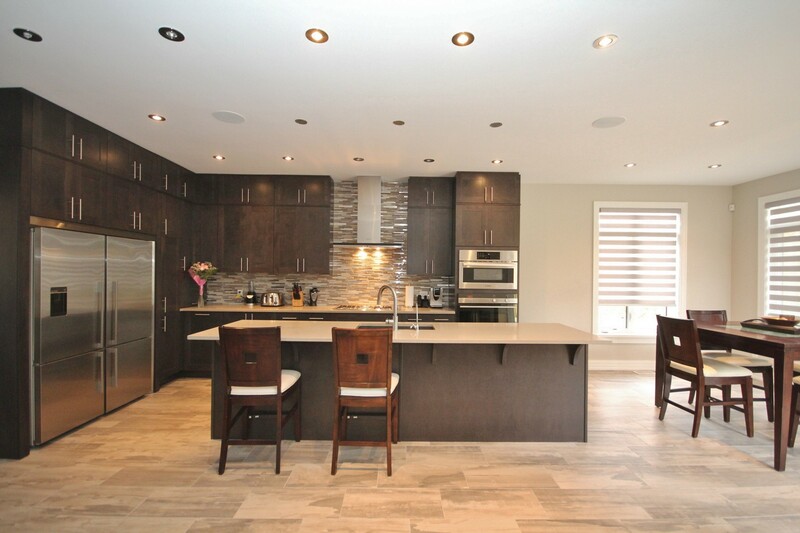 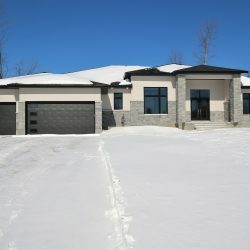 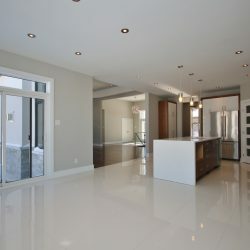 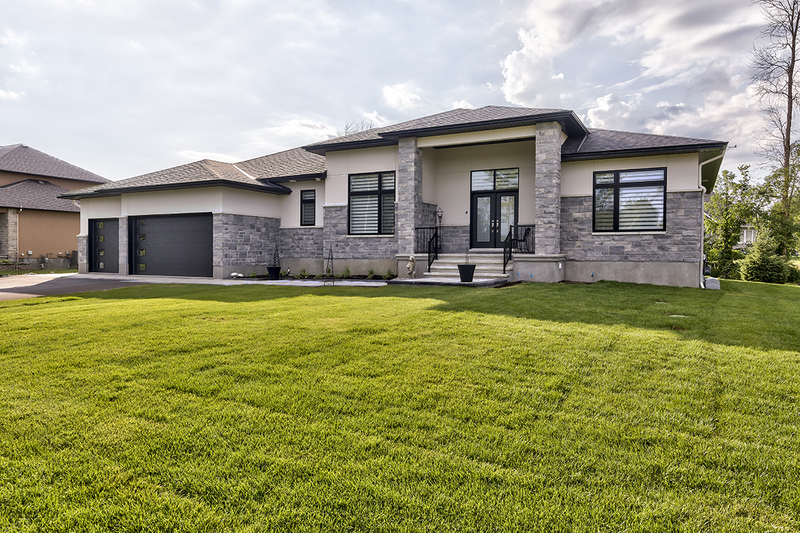 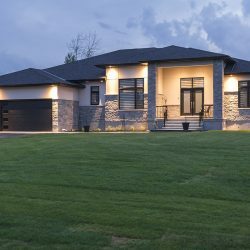 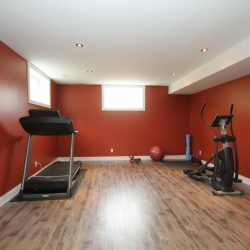 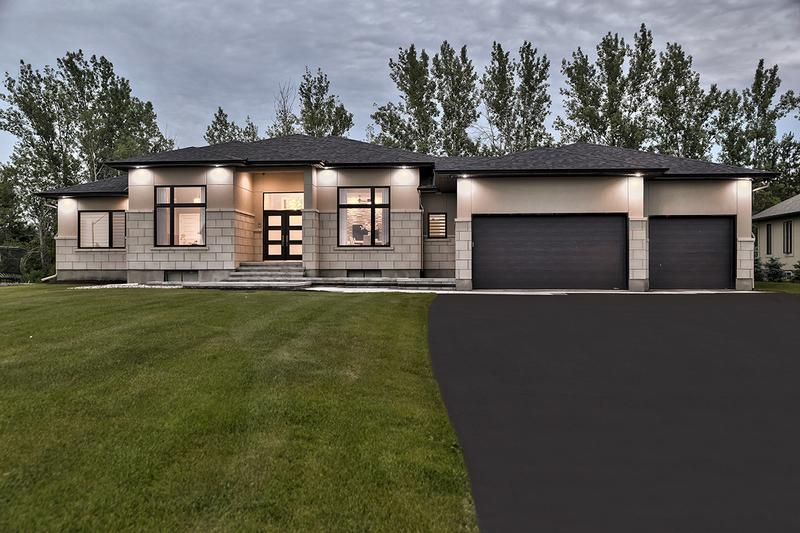 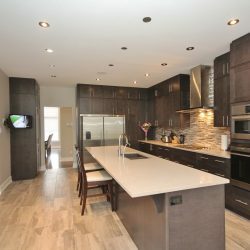 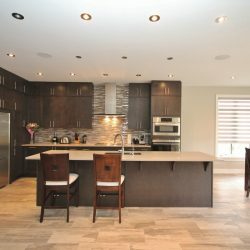 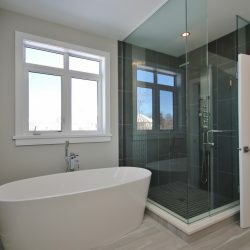 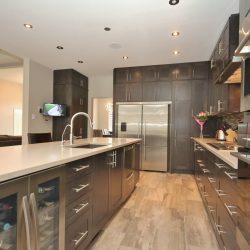 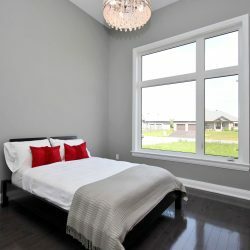 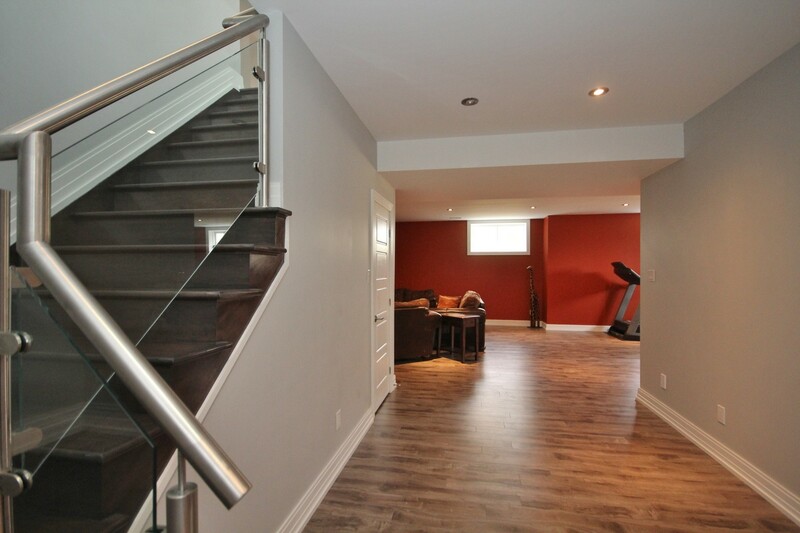 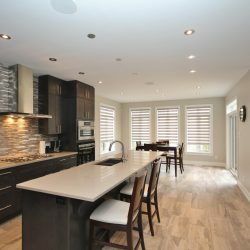 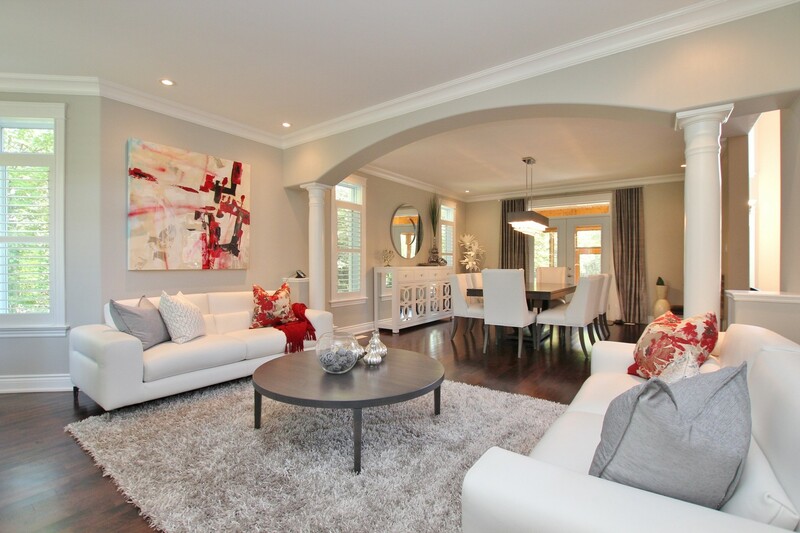 If you’re looking to build your dream home in the Glebe, Omega Homes is a full-service custom builder that can help with every step of the process. 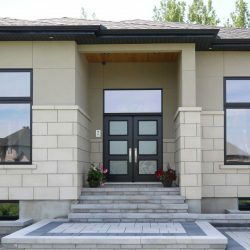 We can help you find an infill property to build on—or we can work with a lot you’ve already purchased. 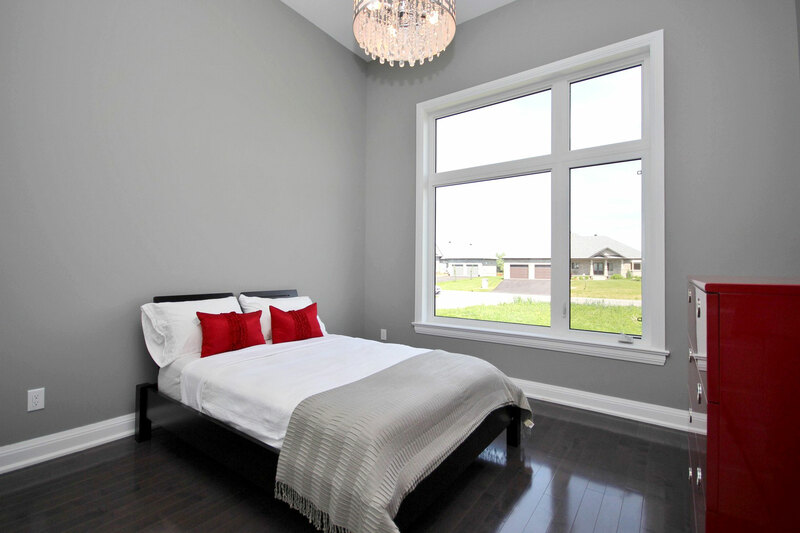 We believe in being transparent and straightforward with our customers and always strive to exceed expectations. 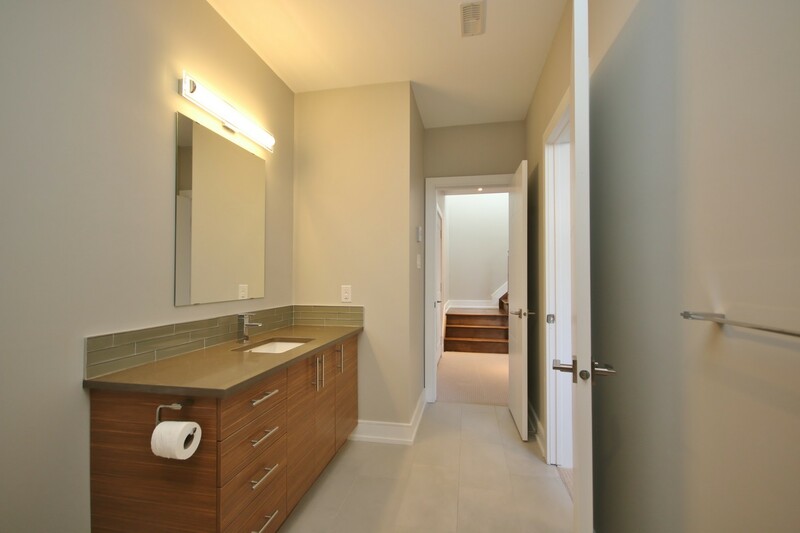 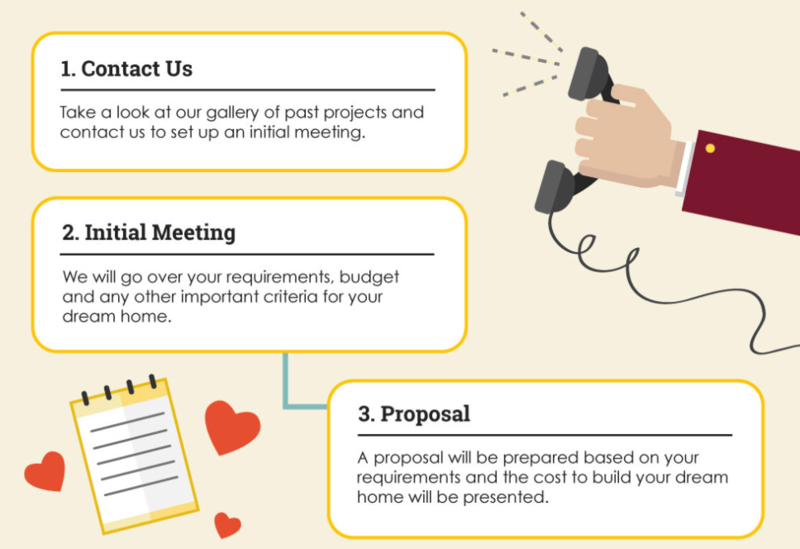 If you’re considering building in the Glebe, don’t hesitate to contact us. 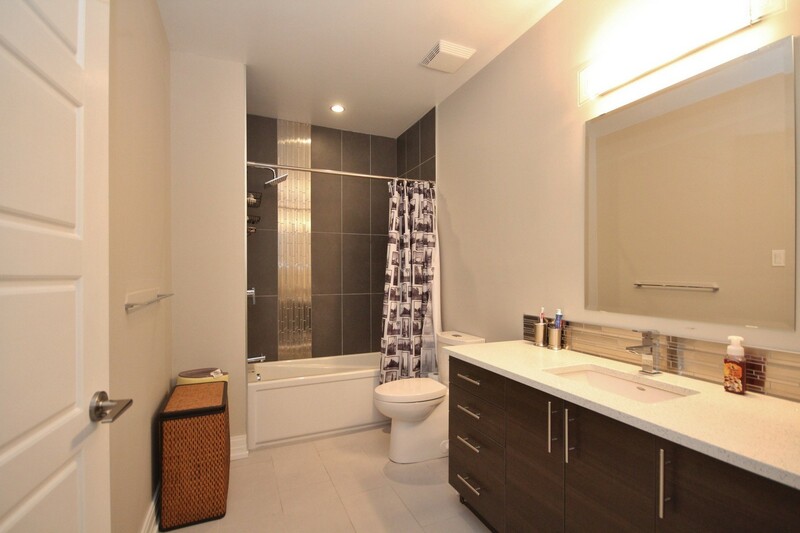 The Glebe is a vibrant community located just south of the downtown core—bordering the Rideau Canal. 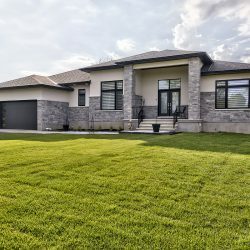 Now home to Landsdowne Park, where the Ottawa Redblacks play, it has the proud distinction of being Ottawa’s first suburb. 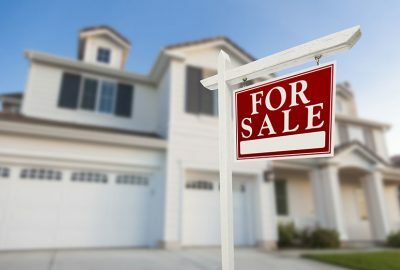 The Great Glebe Garage Sale is a community-wide yard sale that attracts thousands of people each year. 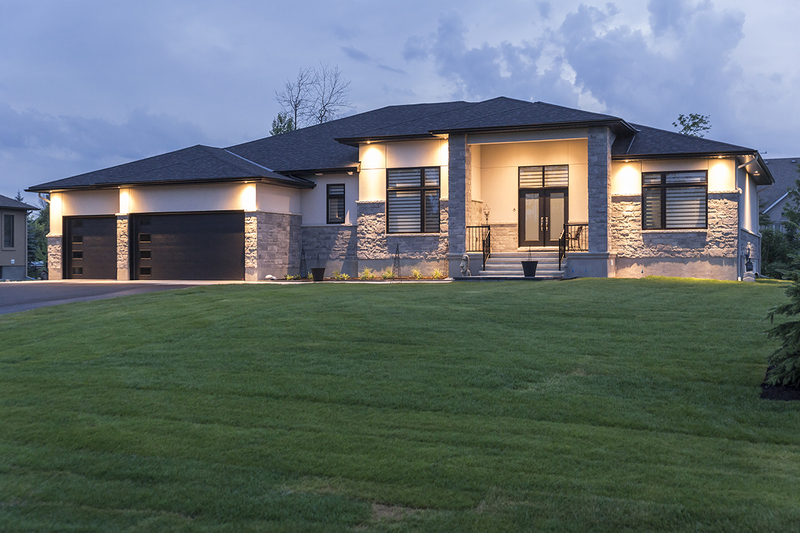 It’s held on the last Saturday of May—rain or shine.